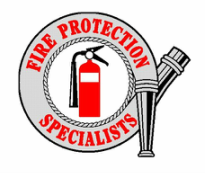 At ﻿Fire Protection Specialists﻿, we focus and concentrate on what we do best and that’s providing you with the highest quality fire protection service and equipment at the most competitive prices. We are a family owned and operated business that has been serving the East Bay, South Bay, and Tri-Valley areas for over half a century. We service and recharge Fire Extinguishers as well as perform annual extinguisher maintenance and offer new Fire Extinguishers for sale. Also we inspect, test, and service Fire Sprinkler Systems, Restaurant Hood Systems, Fire Hydrants, Emergency and Exit Lighting, Fire Hose and Standpipe Testing. 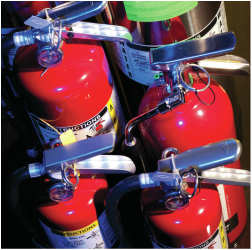 Browse our comprehensive online fire safety protection product catalog. From Fire Extinguishers, Signs, Cabinets, Vehicle Brackets and many other parts Fire Protection Specialists has got you covered. We offer products only of the highest quality from leading manufacturers in the fire industry. 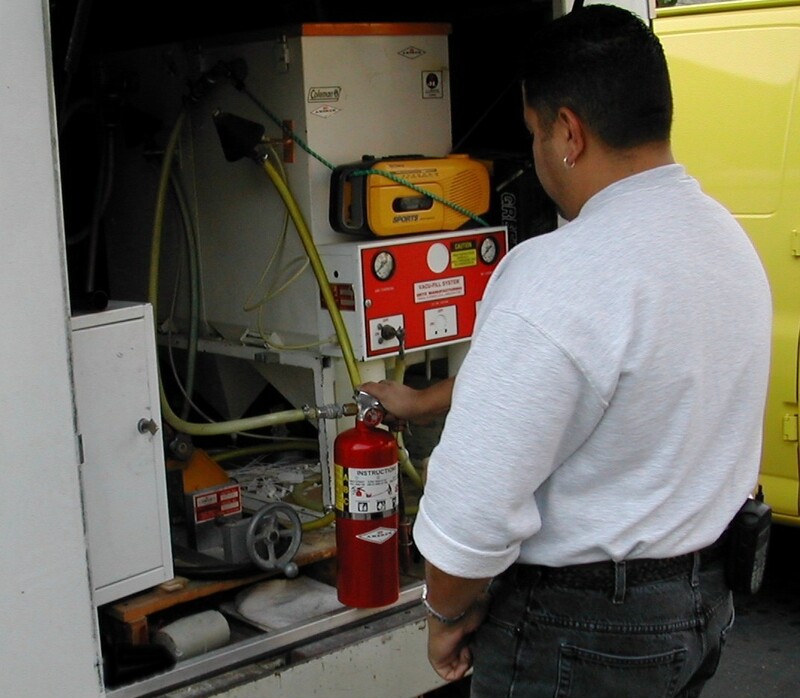 We don’t just service fire extinguishers, we check for those trouble spots you may not have been aware of. Do you know we can provide fire extinguisher training for your business? Our service technicians are knowledgeable and well trained. With our 24-hour emergency service we are always on call when you need us. "Our Customer's Safety is Our Objective, Service is Our Commitment"